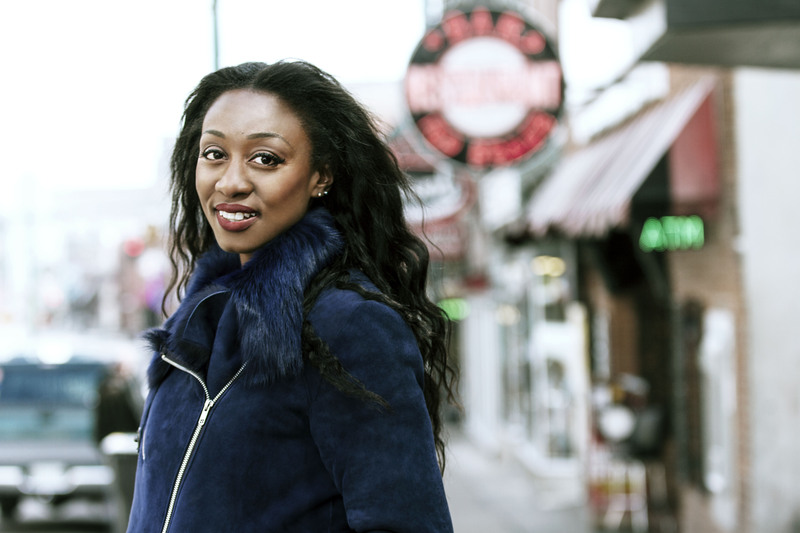 Following the release of last year’s acclaimed Top 10 album Soulsville, singer songwriter and actress Beverley Knight announces a new UK Tour for summer 2017. Following a string of sold out gigs in the spring of 2016, and having completed a 6 month run in the smash hit west end musical The Bodyguard in January, Beverley is taking to the road again in her own right in June 2017. She will play a broad set featuring hits from her stellar career, highlights from the Soulsville album as well as a few customary surprises that fans have come expect from her legendary live shows.